The Nash fire department is a municipal agency, owned and operated by the city of Nash, Texas. It is a combination paid/volunteer department comprised of 20 firefighters operating out of one station, and protects approximately 3,500 people in an eight square mile area. We respond to approximately 400 incidents each year. Nash FD provides primary fire protection for the city limits of Nash and the immediate surrounding area. We are also a First Responder Organization, responding to medical emergencies to assist the EMS crew. Nash is currently rated an ISO Class 2 department by the Insurance Services Office. This places us in the top 2% of over 47,000 departments within the United States. 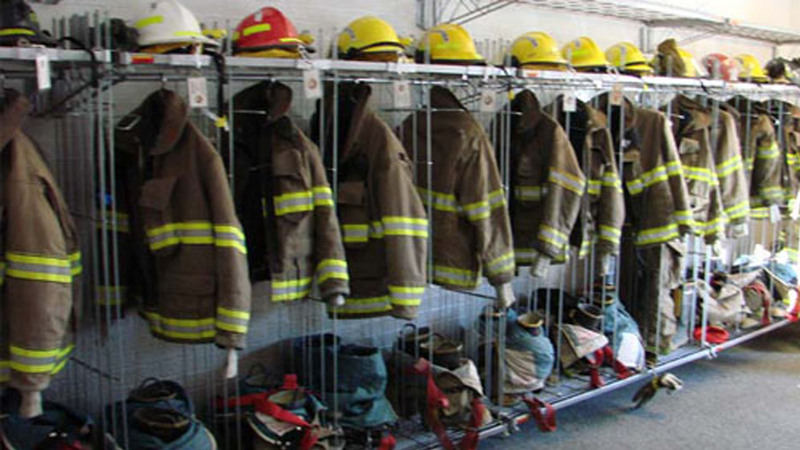 We pride ourselves on providing timely, efficient, and excellent fire protection, fire prevention, and emergency medical services to the city of Nash and its residents. Copyright © 2019 Nash Fire Department.